Since, ancient times gold and silver metal holds the precious value as it was a status symbol, a form of glory whereas used as currency too. 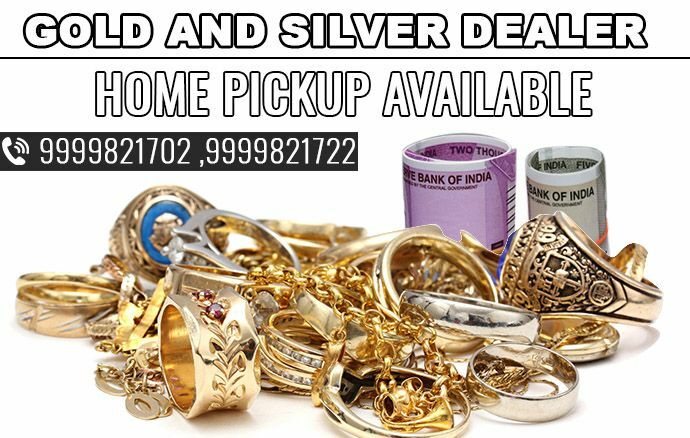 For quite a while, we have been overseeing in the exchanging business of gold, silver, and other valuable stones in DELHI-NCR REGION. Leaving the mark in the market since 20 years, we offer additional 15% cash to our clients. In our association, CASH FOR GOLD have a team of experienced specialists who have a lot of experience in the field of buying precious stones and market costs. The team is extraordinarily excited towards their work who also, handle their customers with total resilience. Our staff has encountered a combination of tests and meeting process before dealing with the customers. Our goal of customer satisfaction besides, keeping it up to the duties towards the customer is one of the genuine inspirations driving why people would give careful consideration to us in the monstrous forceful market of DELHI-NCR. Within the few years, CASH FOR GOLD has planned to convert the gigantic market to gold coins, bars, jewellery dealers. Involving everyone with huge benefits we foresee to open more than 500 outlets in the whole country. The expansion would be at huge rate while in exchange our clients would definitely get exclusive offers as for staying this long whereas loyal to us. The team handling the chemical procedures would be highly professional. 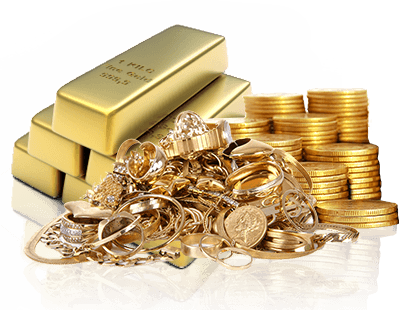 CASH FOR GOLD seeks to expand the whole jewellery buying business through various branches in the whole country. We have been grasping every business opportunity since 20 years and paid the worthy price for our client's items in precious metal such as gold, silver, platinum and diamond. We visualize our self to be the topmost whereas holding no. 1 position in this market.